As we approach the end of the year I have reassessed the projects I was working on this year. Manufacturing Ops was a project that was intended to be an experiment on a few fronts. I was using it to try out email list building and social media integration and response. The email list building was simply to see how a list for a new website could grow when using lightboxes to get users to opt-in. It was reasonably succesful on that front. The other trial was to see if LinkedIn was as powerful a social media tool for a professional oriented websites as Facebook and Twitter are for entertainment and information websites. All new posts were publicised on my feeds for all three networks simultaneously and LinkedIn was where most of the social media traffic was generated from. It may only be fair to compare my Facebook and LinkedIn as traffic sources as I have a little over 500 connections on each whereas I only have about 90 followers on Twitter. The big difference for me between LinkedIn and Facebook is my connections are far more technical on the LinkedIn side than they are on the Facebook side. 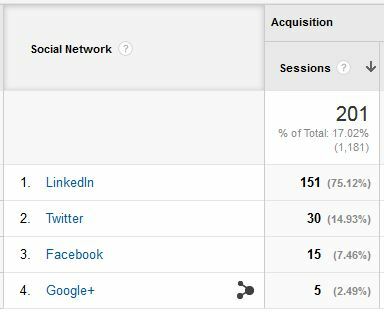 What this meant for social media driven traffic on this technically oriented website was LinkedIn outperformed Facebook at a ratio of about 5 to 1. Now with that I have decided to end the experiment and decommission ManufacturingOps.com. The content that I did generate for the site will gradually be added to the blog right here on CoreyEliGibson.com.au along with new content consistent with what was on Manufacturing Ops. I won’t be aiming for the ‘post-a-day’ target I had for Manufacturing Ops but I intend to regularly add manufacturing, engineering and design related content that is relevant to me, my interests and my readers. I will continue to publicise the content through LinkedIn so do connect with me there to keep up to date. The reason I have decided to decommission Manufacturing Ops is to create more time for a new project called Light Paint Hack. As you can see my interests include photography and I did pursue that semi professionally a few years ago. As I discovered, and many do, professional photography isn’t just pushing the shutter button and selling the image, although I knew that getting into it. So whilst my photography career had to slow down to ensure I could put as much attention on my professional career as possible the interest never waned. A little over a year ago I started playing with light painting and have gone to it every now and then for something fun to do with my camera equipment. As I have started to dabble in it more and more I thought I could share what I was doing and how I did it through a blog. With that I registered LightPaintHack.com and have been slowly assembling the website and a cache of light painting tools. 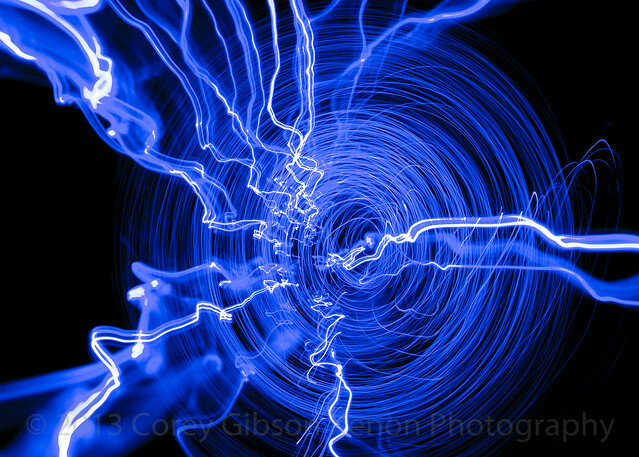 My intention is show people the technical side of light painting and showcase my creativity, be it with the images generated or the tools and technique I create and work with.